In the lead-up to Halloween, Dazed Digital is running a Dark Arts season inspired by our November Dark Arts issue. Among other things, we've walked the path of darkness via the Hollywood Walk of Death and talked to Don Mancini, the creator of Chucky. Check back on our Dark Arts section for a journey to hell and back. In a society where viral beheadings, horror film realism and "rate my kills" are the norm, we are obsessively desensitized to the inevitable cultural conundrum of our lives: death. 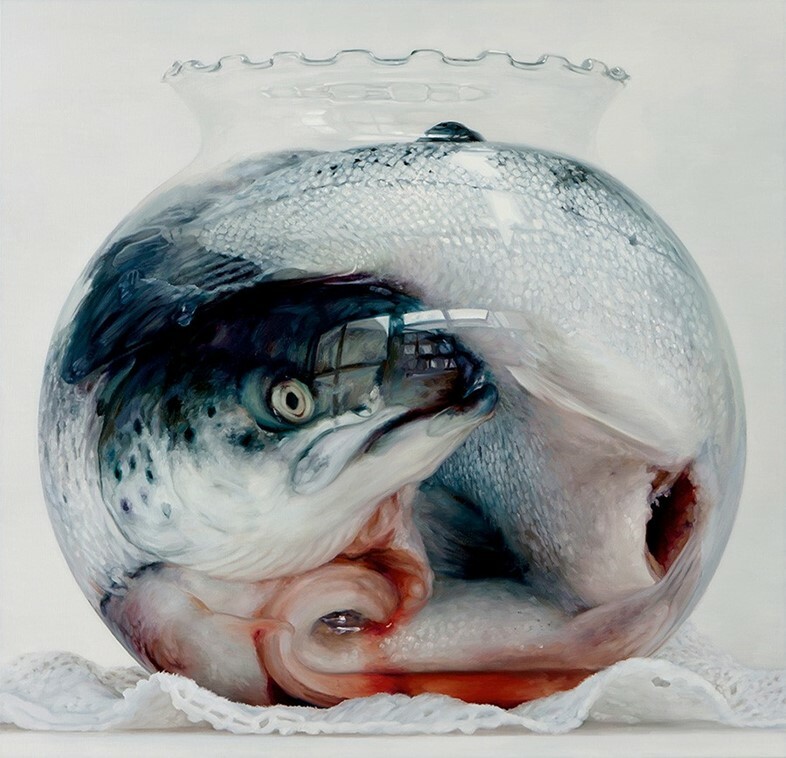 In a new book by author Michael Petry, director of London's Museum of Contemporary Art, Nature Morte: Contemporary artists reinvigorate the still life tradition serves as a modern memento mori for the 89+ generation. By dissecting the transient nature of mortality and stripping it back to its historical roots, Nature Morte traces the intangible links between still life and death from renaissance to present day. "I hope to bring modern readers a bit of the history of how images were used in the past and how they have been reinterpreted for the 21st century," explains author Michael Petry. "All these images speak to the mortality of the viewer. The Romans used skulls, images of death and also of abundance to remind people that they only live once on this earth and they better have a good time (everyone went to Hades except the gods). This was at odds from 16th and 17th century Western use of similar images, which warned viewers not to have a good time on this earth and to remember that morality was as important as immortality (and that if you were not a good Christian boy or girl you would go to hell)." Visceral visuals form a disturbingly decadent account on death’s significance throughout the ages, featuring the likes of Damien Hirst, Gabriel Orozco, Marc Quinn, Peter Jones, Polly Morgan, Gary Hume and Jeff Koons. Vanitas in perfect bloom descend into contemporary twisted depictions of animals contorted in formaldehyde jars, mutilated reindeer and a disembodied, skinned goats head, manipulating death to its darkest extremes. "Ants were shown to encourage industriousness, butterflies were a symbol of a re-born Christ and snakes were thought evil and had brought about the fall of man," says Petry. 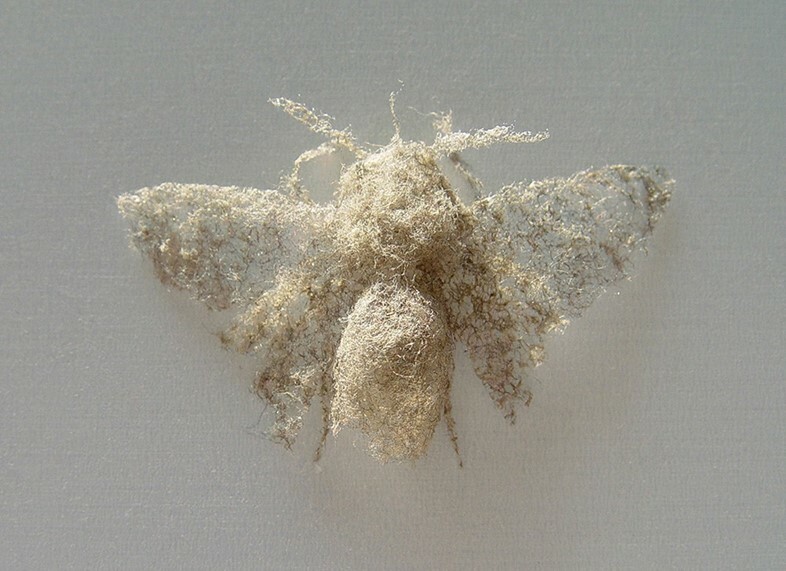 The morbid images that portrude from this book's pages are not for the faint hearted; they redefine what it means to be a work of dead nature for the 21st century. "So what of now?" questions Petry. "I think that after almost two decades of war and terrorism, contemporary artists are turning to these forms to once again talk about death, but in a very sophisticated way, as you will see in the following works." Nature Morte provides those with a love of rotting flesh, creepy Christian dogma and all things decrepit, disturbing and decaying an indulgent collection of beautiful underworldly delights. Scroll through the gallery for mortality in all its gory glory.